Need PACE say more about the competency of the Chief Executive of CCEA, Gavin Boyd and his Council? Grammar schools plan to save money by using volunteers rather than paying examiners to set and mark new entrance tests. Those administering the Common Entrance Assessment (CEA) already have full-time jobs – some working as teachers. 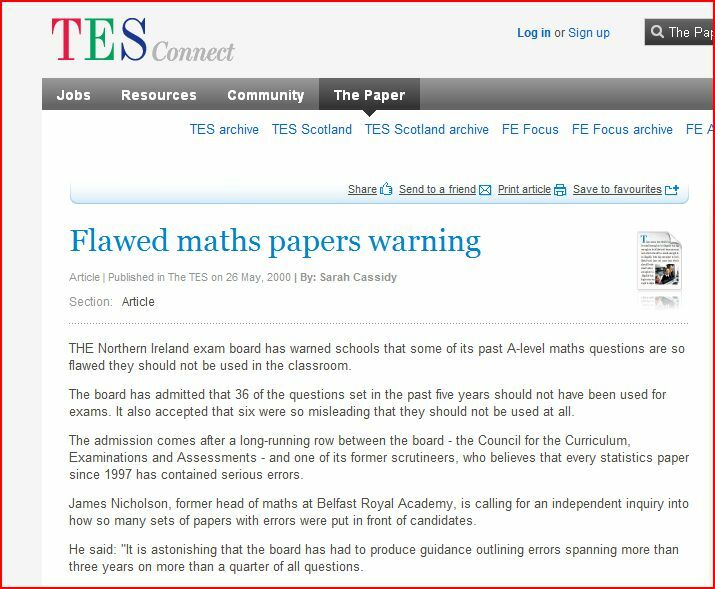 PACE can reveal from impecable sources close to the Irish News the name of the AQE spokesman who gave the interview setting up the ridicule. He is Marcus Patterson, a teacher of economics from Belfast Royal Academy. Mr Patterson has sometime held a key role in Concerned Parents for Education which claimed to represent parents supportive of academic selection. He manages the AQE website. He is also known to proffer advice to politicians. Parents can only speculate on what was going through the teacher’s head when he agreed to give the interview. Perhaps he thought that the Irish News would laud the valiant efforts of those in AQE who set up a company seeking to profit from the deregulation of the post-primary transfer system. 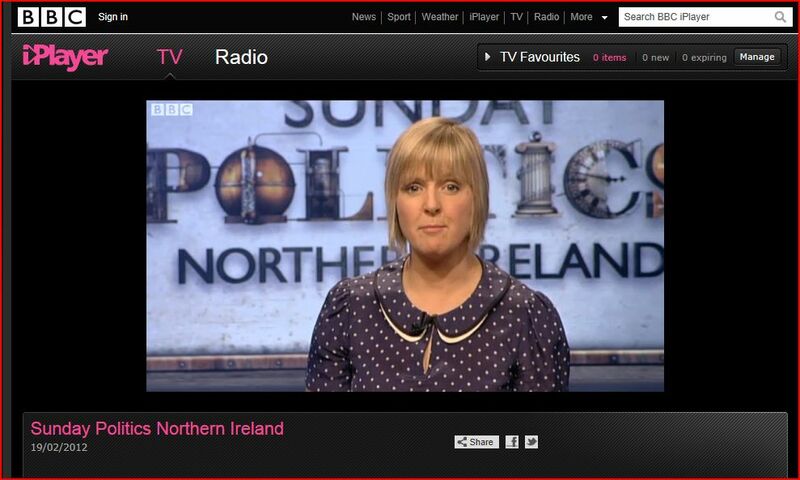 Perhaps he was the only spokesperson available for interview given the 6 nations rugby programme. Unfortunately for AQE and for Mr Patterson the best mark possible for his latest contribution would be a resounding zero. Perhaps the taxpayer will see some return on the £100,000 cost of the Minister’s withdrawn CCEA test in the near future.